Cost per night 12 Please note prices are just a general guide. D'Aguilar is a national park in Queensland, Australia, 31 km northwest of Brisbane. The southern part of the park was formerly known as Brisbane Forest Park, while the northern part of the park is at Mount Mee. 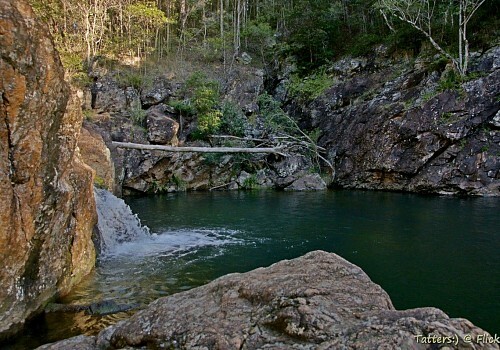 There aren't any reviews yet for D'Aguilar National Park - Neurum Creek Camping.